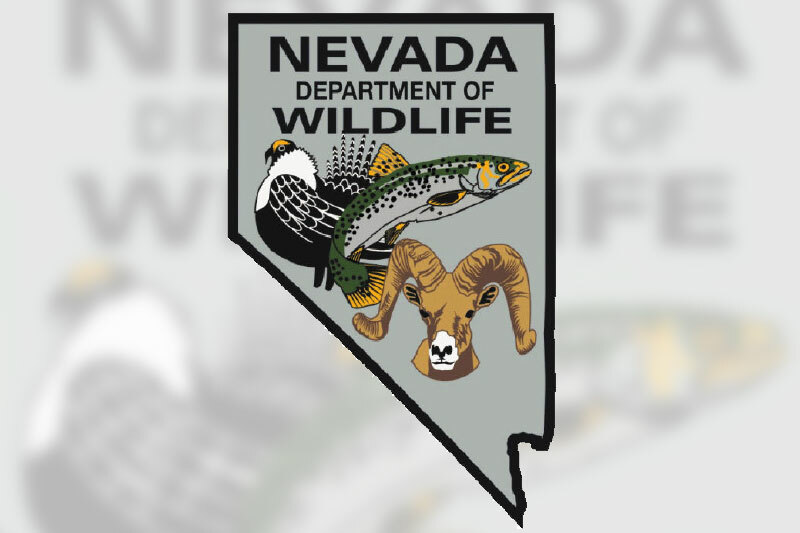 As part of its commitment to strengthening the community, Elko Federal Credit Union recently donated $5,000 to the Nevada Department of Wildlife (NDOW) in support of its Lamoille Canyon reseeding project. This initiative aims to rehabilitate and regrow the vegetation lost in last year’s devastating wildfires. The Owl Creek and Range Two fires burned approximately 10,000 acres in the Humboldt-Toiyabe National Forest and on private land.